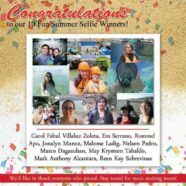 News | Much Prosperity Trading International Inc.
Congratulations, Fun Summer Selfie Winners! 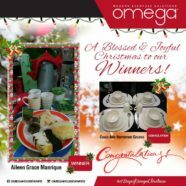 Congratulations to our Christmas Giveaway Winners! 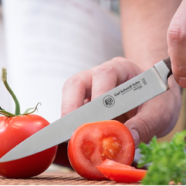 Turn a Dish into a Masterpiece with Carl Schmidt Sohn Tessin Knives! 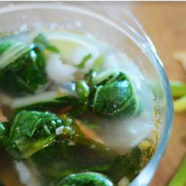 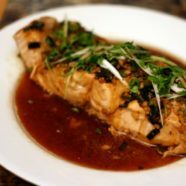 Prepare a healthy and delicious weekend dish with Carl Schmidt Sohn! 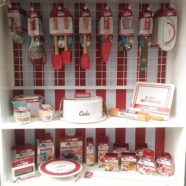 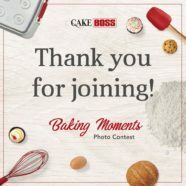 Missed the chance to buy Cake Boss products at TLC Fest 2017? 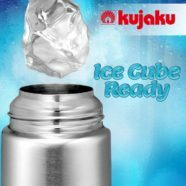 Stay COOL all day with Kujaku! 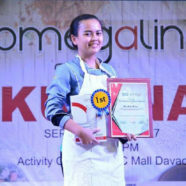 Congratulations to our Omegaling sa Kusina Davao Winner! 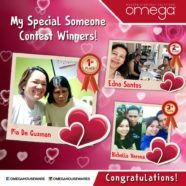 Congratulations to our NCCC Department Store Palawan Omega-Ling sa Kusina winner!